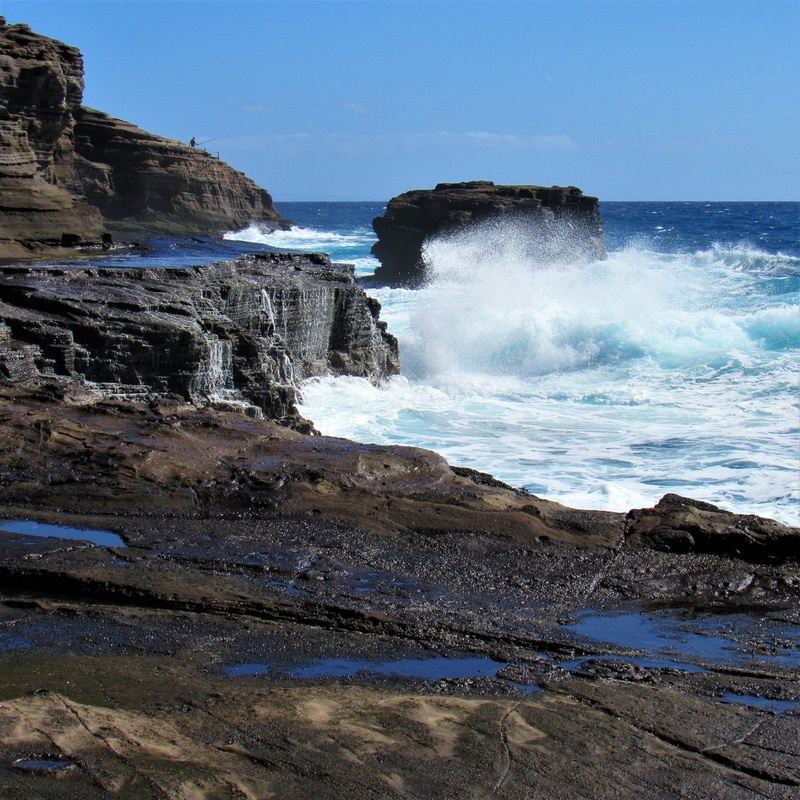 We recently announced that East O‘ahu Realty has joined Hawai‘i Life. This amazing team of professionals has been serving O‘ahu resident for 27 years. Founded in 1992 by Jack Leslein, East O‘ahu Realty has grown into a leading O‘ahu real estate brokerage. Leslein, who passed away in December 2018, was widely respected as a leader in his day. When starting out, he sought to create a company that focused more on people than on numbers, with a generous commission structure and plenty of flexibility and freedom for his agents. His company has grown, now employing more than 70 Honolulu real estate agents and support staff. 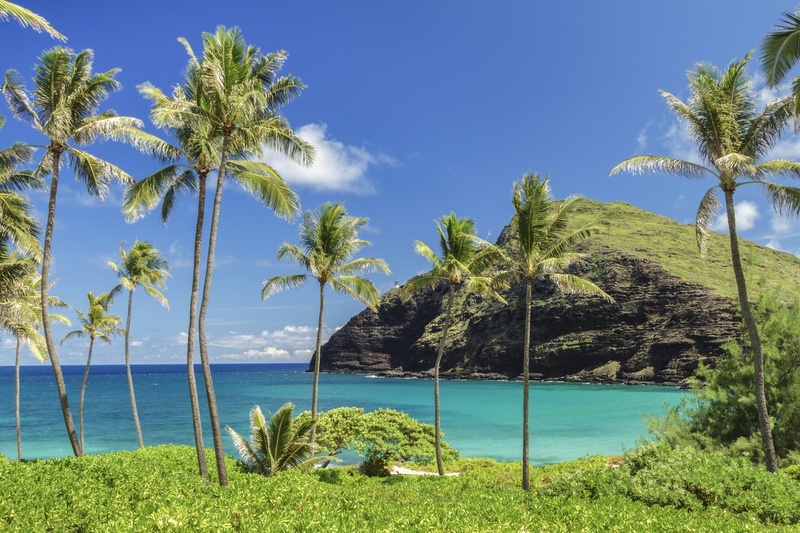 The team working from our Hawai‘i Kai office has an average of 21 years of experience in O‘ahu real estate. That’s pretty remarkable! 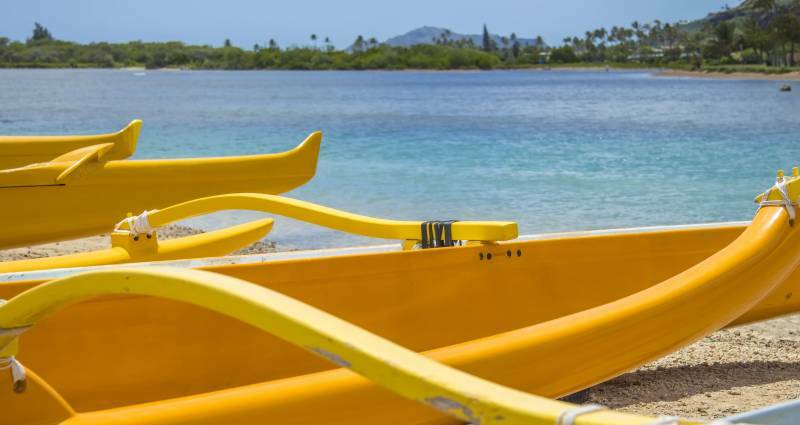 Cherie Tsukamoto, who has served as the company’s Principal Broker, will continue as Broker-in-Charge and a Director at Hawai‘i Life’s office in Hawai‘i Kai Towne Center, which overlooks the stunning Maunalua Bay & Beach Park. Her office and team lead the charge in East Honolulu real estate as the leading listing firm in the area. They list more homes in East Honolulu than any other company. Over the years, the East O‘ahu office has attracted agents with similar mindsets to Jack Leslein’s. “Many of us joined him because we were tired of the corporate real estate brokerages,” said Tsukamoto, who joined the company in 1992. “We place a high emphasis on trust, honesty and ethics,” said Tsukamoto, regarding her team’s longstanding reputation for service excellence and integrity. “It’s all about relationship, it’s all about serving our clients well,” she added. 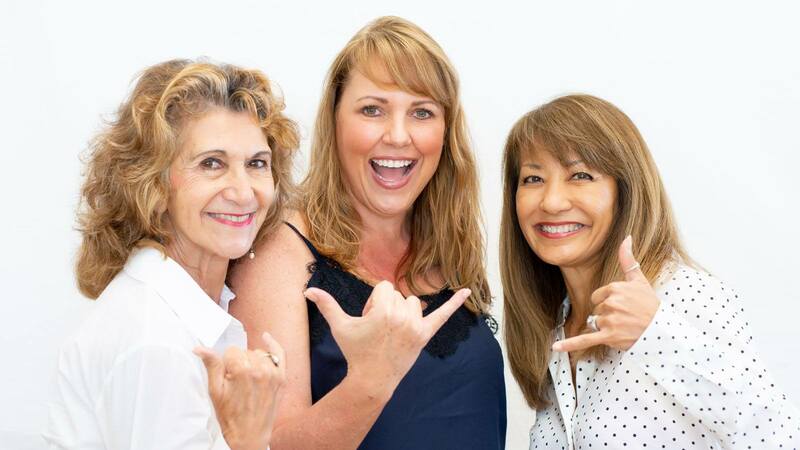 Members of Hawai‘i Life’s East O‘ahu team, from left to right: Judy Sobin, Sherri Wilmarth and Julie Yoshida-Friskel. Since its launch in 2008, Hawai‘i Life has been similarly focused. We began as a tech-enabled, design-forward company with a strong focus on representation “When I use that word representation,” said Hawai‘i Life CEO Matt Beall, in a recent talk story with Tsukamoto, “I don’t just mean it in a classic sense of people, but also of this place.” Beall founded Hawai‘i Life in 2008 on Kaua‘i with partner Winston Welborn, who is our company’s Chief Design Officer. 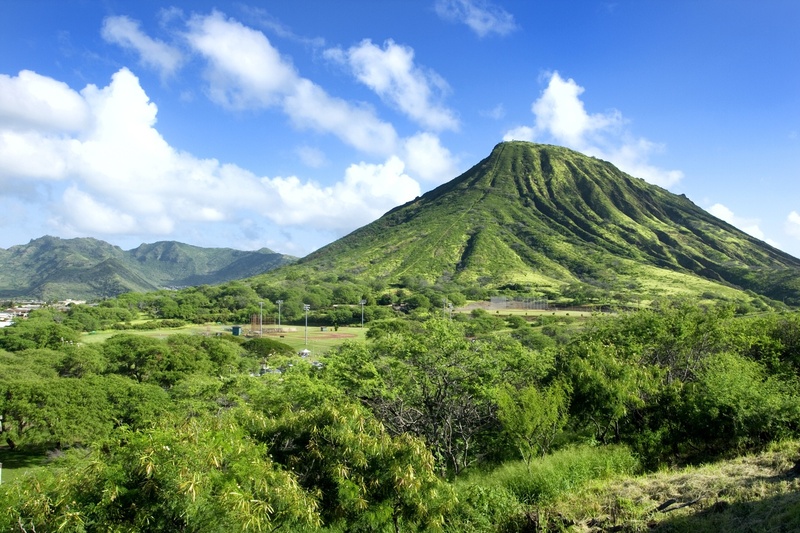 Koko Head Crater in Hawai‘i Kai is a favorite hike for locals and visitors alike in East Honolulu. “It was so obvious to me that the people at East O‘ahu Realty are so proud of their culture, of what they’ve created, of who they represent – and that they honor this place” said Beall, who recently shared that he was guided by similar principles, as he & Welborn navigated Hawai‘i Life through its first decade of operation. After establishing themselves on the North Shore of Kaua‘i, they first began to expand operations on the Big Island, then on Maui and finally, on O‘ahu. Of their decision to join Hawai‘i Life, Tsukamoto noted, “We have experienced such an evolution in the real estate industry. It’s been hard for a company of our size to really keep up with all the tools and technologies we need to be relevant. We definitely have experience, the market share and the reputation,” she noted, but joining Hawai‘i Life instantly provides the East O‘ahu team with the systems and technologies they need to stay relevant in today’s market. 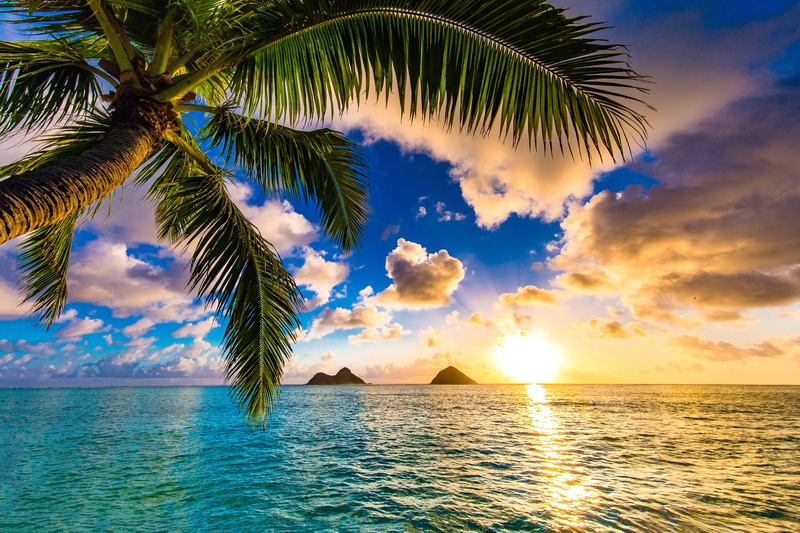 The sun rises over the beautiful Mokulua islands just offshore from Lanikai Beach in Kailua, on O‘ahu’s East Side. Tsukamoto added that she’s watched Hawai‘i Life grow over the past decade, and when she met Matt Beall, she saw similarities to a young Jack Leslein – he exhibited similar leadership skills, caring and humility. “I knew that if East Ohau was ever to be sold, that Hawai‘i Life was going to be the company for me,” she said. To find out more about our East O‘ahu team, check out our recent blogs about this exciting development! China Walls in Hawai‘i Kai is rocky and cliff-like shoreline where locals gathers to watch the sunset behind Diamond Head, and local surfers drop in.